While Samsung won’t be showing off its Galaxy S8 at Mobile World Congress in a few weeks time, we’ll still see a slew of new handsets unveiled from other manufacturers, one of them being Motorola. 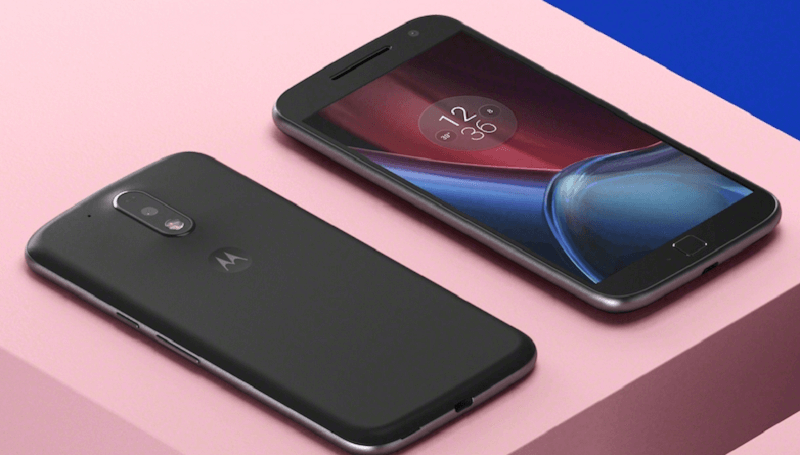 The company will launch two new smartphones at the event – the Moto G5 and G5 Plus – and thanks to FCC listing and online leaks, we know a few details about the devices. Brazilian retailer Bemol has listing for both the phones, though they are thought to be placeholders that will change once Motorola officially reveals the devices. Both are believed to be mid-range handsets, with the smaller, 5-inch G5 rumored to feature a 2GHz octocore Snapdragon 430 processor (some sites report it will use a Snapdragon 625), Fast Charging support, come with 2GB or 4GB of RAM, and have 32GB of onboard storage that is expandable via a microSD card. The G5 Plus reportedly comes with a larger, 5.5-inch screen, 4GB of RAM,a Snapdragon 625 processor, and a more powerful battery – 3,100mhA instead of the 3000mhA used by its counterpart. Both handsets use a 1080p resolution. There may also be a 3GB model launched alongside this version. The Moto G5 has just passed through the FCC for certification, revealing some interesting features. It will ship with a DTV dongle that brings TV tuning capabilities to the device, have dual-sim functionality, and will support NFC for services such a Android Pay. Additionally, it will reportedly use a 13MP rear camera and a 5MP front snapper. Both handsets will come with Android 7.0 Nougat and be available in black or gold, with other color options set to be revealed at a later date. Based on current listings, the G5 is expected to sell for $350 and the G5 Plus will retail at $475. We’ll get confirmation of the phones’ specs and price at MWC.